In the DMV area, the second weekend in December is always a great time of the year for coaches, scouts, fans, and anyone else interested in watching elite prep basketball. 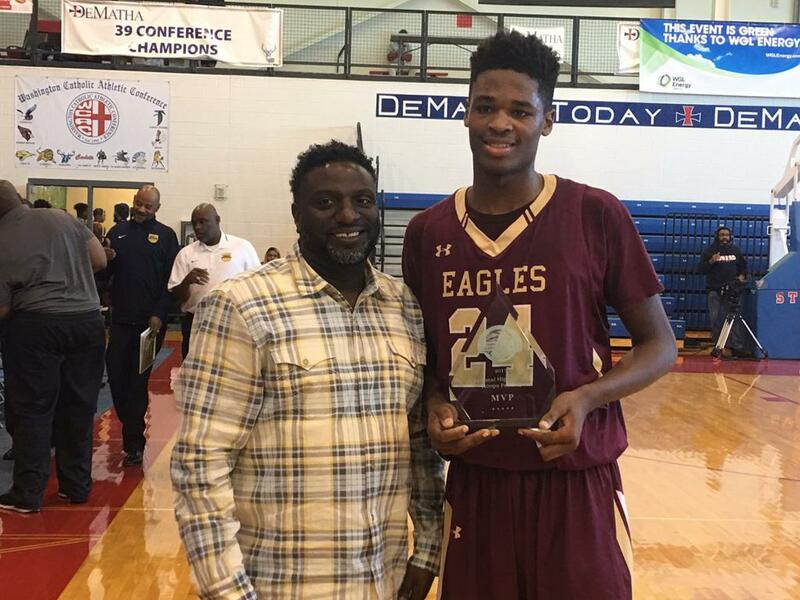 The National High School Hoop Fest displayed a number of the nation's top prospects at Dematha High School in a who's who of battles between the nation's elite. Below are some of the highlight performances from the event. Zion Cousins (Douglass): The Howard commit displayed excellent rebounding skills (13 rebounds) and his ability to draw contact, getting to the free throw line 12 times. The physical Cousins was able to show off his post skills; and finished the game with 16 points as his team went on to defeat Ceasar Chavez 51-45. Demarius Pitts (Douglass): The Senior guard's ability to get to the rim resulted in a 20 point performance. Pitt's athleticism allowed him to get to and finish above the rim on a number of drives. His scoring was highlighted by great shot selection, finishing the game on 8 of 11 shooting from the field. 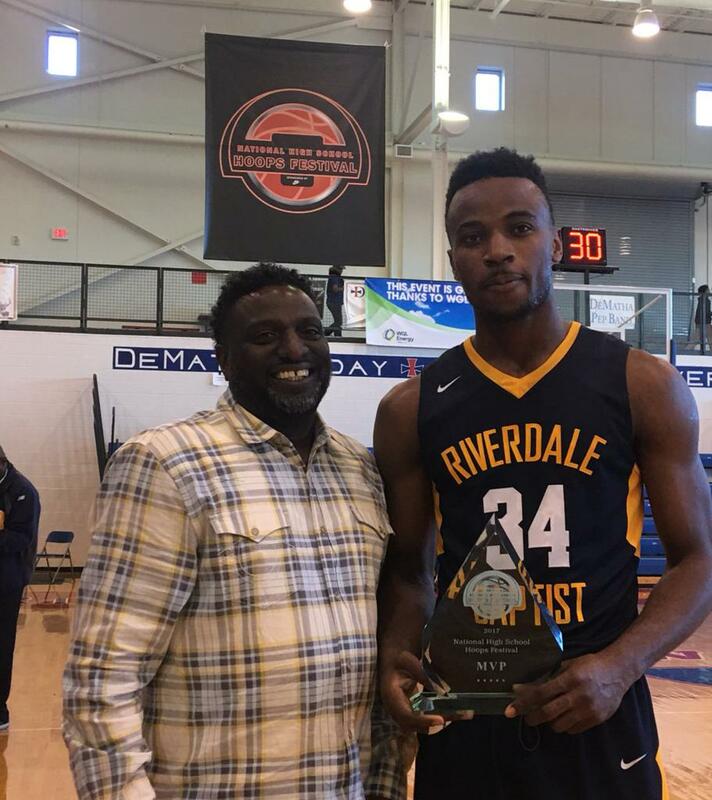 Cyril Ogbuagu (Riverdale): Although he is 6’6, Cyril plays like he is 6’10. His big body frame makes it very hard to keep him off the boards, while his shooting ability allows him to spread the floor out. As a result of his skilled play, he finished the game with 25 points and 8 rebounds, while shooting 82% from the floor and making two 3s. Tyrese Samuel (Riverdale): The 6’8 big man for Riverdale was a constant problem for Gwynn Park. During the game, Samuel showcased effective post moves that resulted in him shooting an efficient 75% from the field and having 19 points. Also, Tyrese is a good finisher around the rim, his size allows him to catch passes high in the air, which usually results in a dunk. He also displayed his rebounding skills with 8 boards. 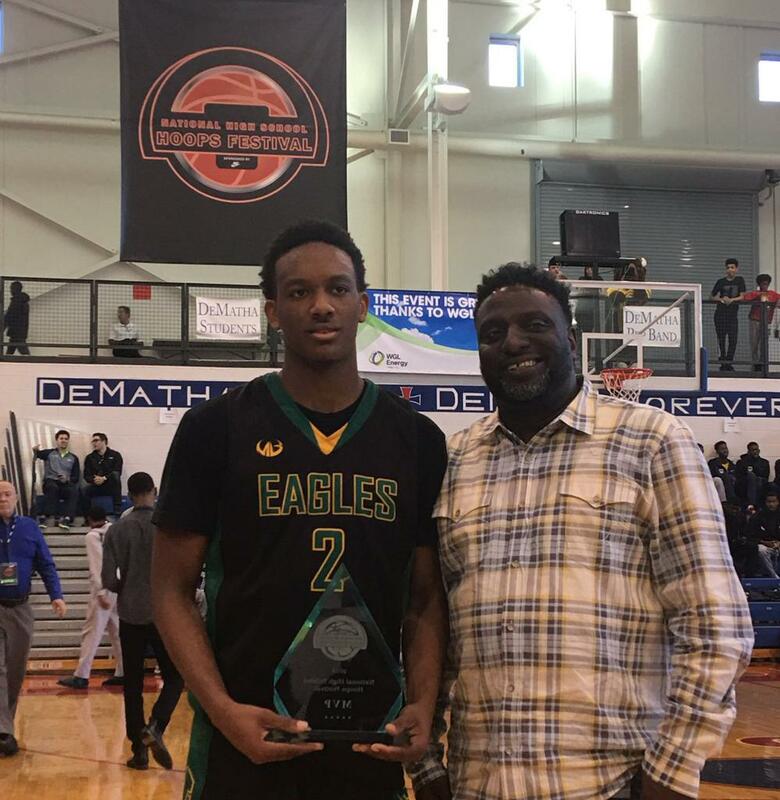 Tre Wood (St. John’s): Tre is the epitome of a floor general, he can and often does everything that a coach wants to see a point guard do: contribute solid defense, hustle on both ends of the court, and control the tempo of the game. Tre pretty much does it all. He finished the game against St. James with 15 points. Also on display was Wood's passing ability; he was able to find the open man on 5 assists, while only committing 1 turnover. Casey Morsell (St. Johns’s): The sophomore guard is going to be a big problem for defenses this year. Casey is a sharpshooter who shot a very efficient 80 % shooting from the field while taking very wise shots for his Cadet team. 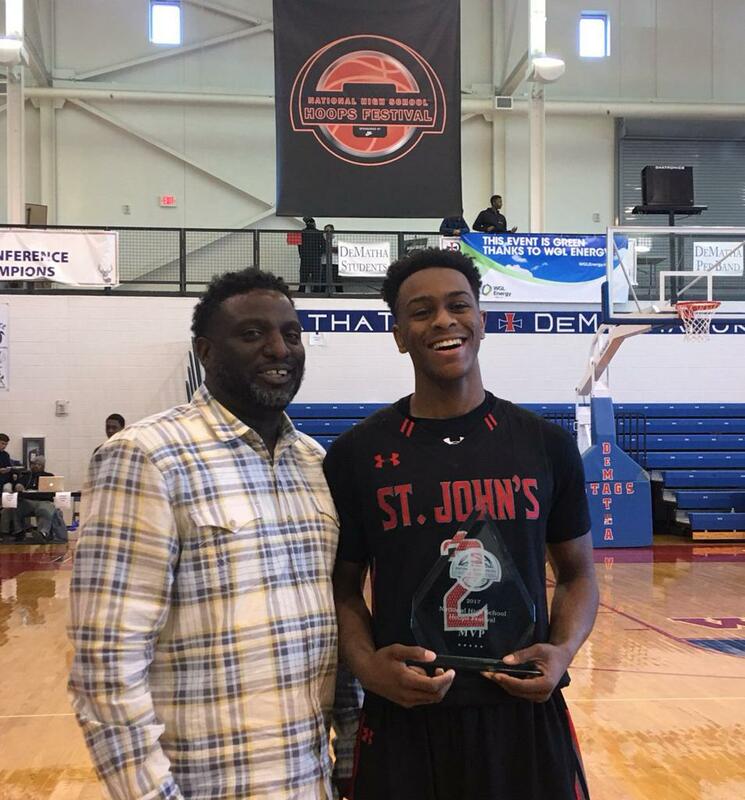 His 20 points was a game high for St. John’s, and his 4 made 3 pointers were a large part of the reason St. John's kept a comfortable lead on St. James. Garrett Kirland (McNamara): The sophomore guard is showing that the sky is the limit for him. He shot 50% from downtown and shot 63% from the field against Greenforest. McNamara fell 63-50 but Kirland's 18 point performance kept the Mustangs within striking distance up until the end. Expect him to continue to turn heads as the season goes on. Ikey Obiagu (GreenForest): The 7’0 man was the best defender of the day, he had an astonishing 10+ blocks diverting a number of attempts at the rim. He was a constant deterrent in the paint. Obiagu showed how his rebounding and defense could impact the game and help his team to a win without significant scoring. Jandan Duggan (Green Forest): Jandan is a workhorse on the court; he had one of the highest motors in the showcase. He was effective at keeping McNamara's talented guards out of the paint and put together a solid stat line, finishing the game with 15 points, 5 assists, 1 block, and 2 steals. 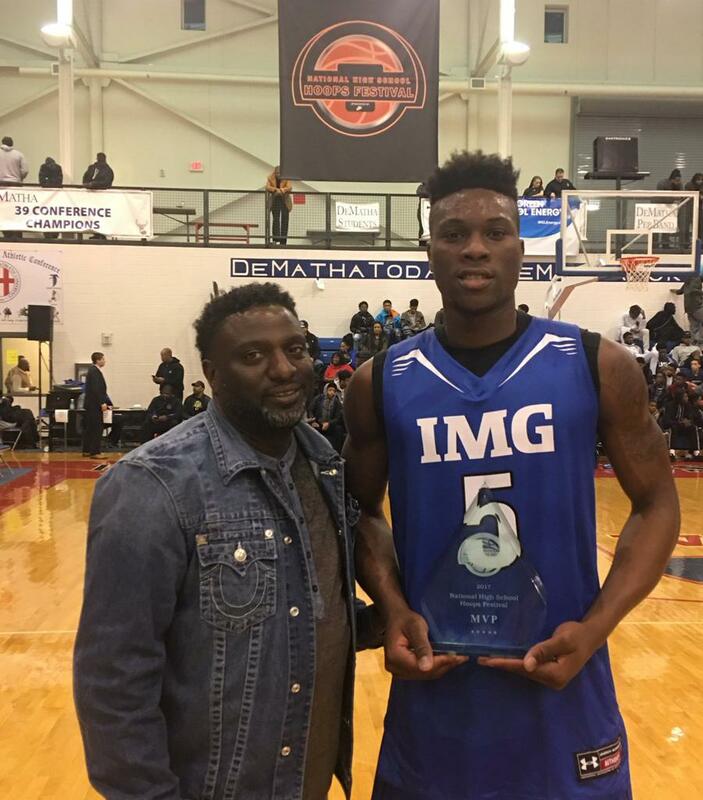 Emmitt Williams (IMG): The big 6’7 power forward showed fans that Trevon Duval was not the only player that you had to worry about for IMG, finishing with a game high 19 points. He was a great finisher around the rim, displayed flashes of good footwork, and only missed two shots (9 of 11 shooting) the entire game. An athletic highlight reel who gets off the floor quickly, often blocking shots and flushing the ball on offense. 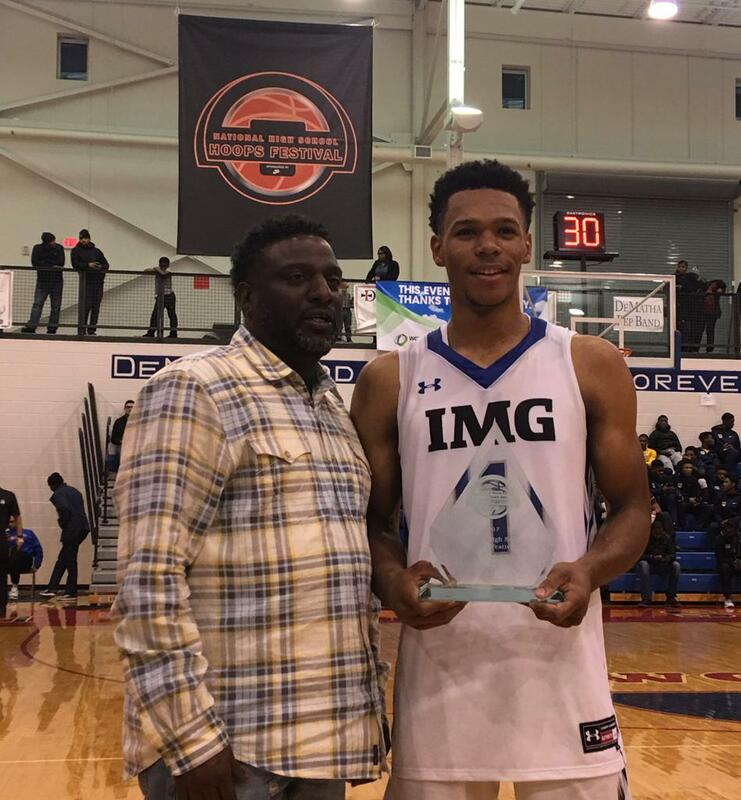 Trevon Duval (IMG): If there was one word to describe Trevon, it would be athletic; he has the athleticism of an NBA guard. During the game against Gray Collegiate, Trevon had several impressive dunks, one of which was a posterizing dunk over a defender. However, Duval is not all athleticism, he displayed his passing ability, finishing the game with 9 assists; and a 3:1 assist to turnover ratio. He scored 19 points and had 2 steals. Juwan Gary (Gray): The slim forward for Gray Collegiate came alive in the second half, dropping 4 three pointers on the game Gary also showed his prowess as a rebounder and defender; using his long frame snag boards and deflect attempts at the basket. Gary finished with a game high 24 points, 9 rebounds, and 2 steals. Khalil Robinson (Gray): The sophomore guard played with major confidence. When his team was down by 10 points deficit in the first quarter, Khalil was one of the main reasons why his team was still in the game. Robinson's ball handling ability allowed him to push the tempo for Gray and get transition buckets. He also displayed good defense, court vision, and shooting. He finished the game with 14 points –on 3 of 3 from behind the arch-, 5 assists, and 3 steals.